While most manufacturers test their products at random, we test each and every furnace and air conditioner we manufacture. In fact, each product goes through our “check, check and recheck” process at every station during the manufacturing process. 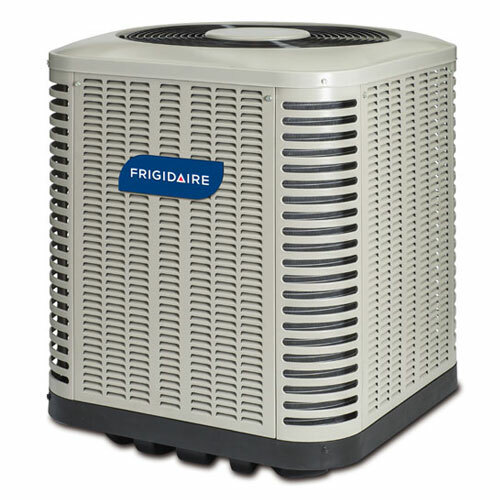 This process, known as Demand Flow Technology or “DFT”, means that each split-system Frigidaire air conditioner and heat pump is checked 144 times, each Frigidaire gas furnace is checked 234 times, and each packaged unit is checked 72 times during the manufacturing process.